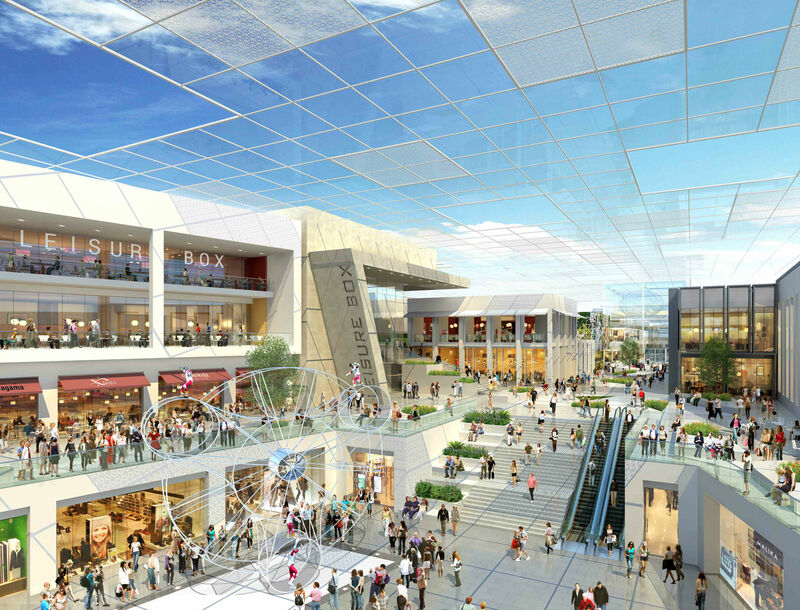 Hammerson and Standard Life Investments have revealed new plans for Brent Cross Shopping Centre ahead of public consultation. Brent Cross Shopping Centre is to undergo a £1.4bn redevelopment as its owners Hammerson and Standard Life Investments begin a major public consultation. 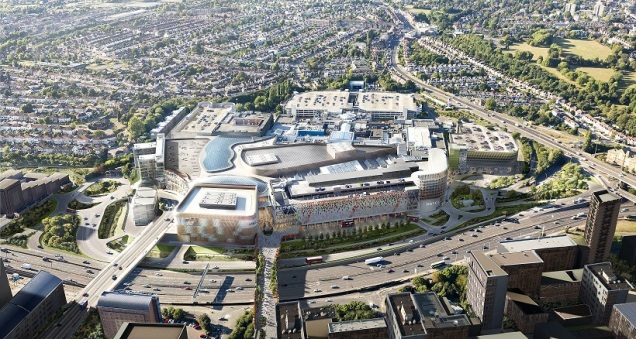 The partners say the proposed plans to transform the centre form the main element of Brent Cross London, ahead of submitting a detailed planning application. The scheme is part of a larger £4.5bn regeneration plan for Brent Cross and Cricklewood, for which Hammerson and Standard Life Investments already has outline planning consent, granted in 2010. The main elements of the Brent Cross London plans which will be the focus of the public consultation and the detailed planning application include over 200 retail brands, 40 new restaurants, a cinema complex and hotel accommodation, together with a “town square” that they hope will become a hub for leisure and entertainment activities. The plans also include an enlarged and relocated bus station, improved public spaces, including a new Riverside Park, as well as homes. The partners hope their plans will produce up to 3,500 retail jobs and 5,000 during construction. Whilst doubling the size of the existing shopping centre, the new scheme will retain John Lewis and Fenwick stores, and also deliver a new Marks & Spencer anchor store. All three were part of the original Brent Cross when it opened in 1976. A major new addition will be the creation of a market level on the upper floor with restaurants, food stalls and producers. The plans also include an enhanced Sturgess Park, a main town square and riverside landscaping delivering new pedestrian routes. 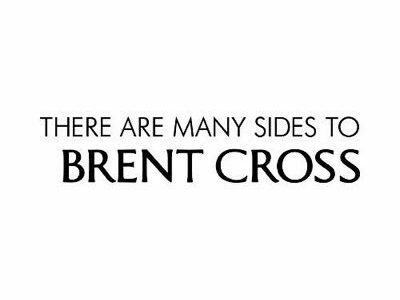 A new living bridge and a green landscaped boulevard will span the North Circular creating a walkway for people from Brent Cross London to the wider regeneration taking place to the south. The public consultation will be held from November 3rd through to November 8th. Following feedback, the detailed planning application should be submitted to the London Borough of Barnet in Spring 2017.